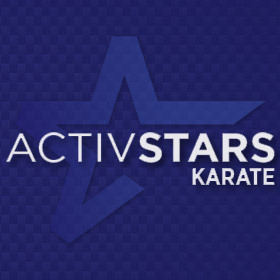 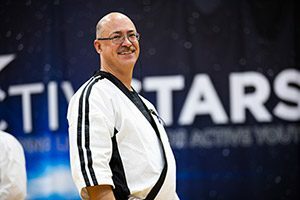 ActivStars has created one of the most comprehensive martial arts programs for children and teens in an ever-changing world. 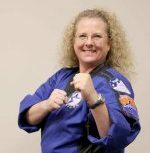 We teach our students to stay safely aware and avoid bullying while developing mind and body. 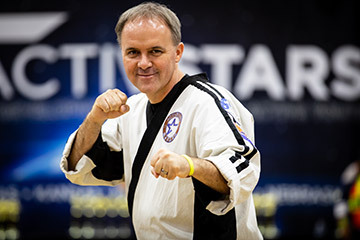 Every ActivStars karate and martial arts instructor has been trained on our safety awareness SAFEShield. 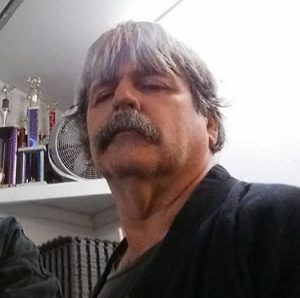 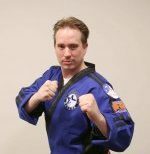 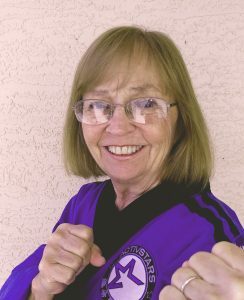 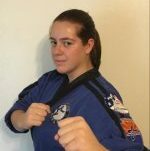 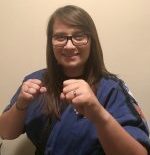 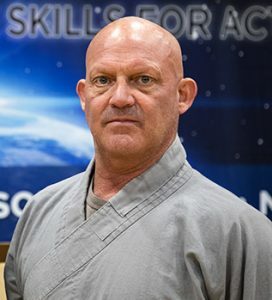 Click on the photos below to meet your local Arizona martial arts and karate instructors. 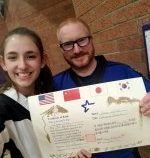 Discover the classes they offer, age groups they teach and learn a little more about them and their approach. 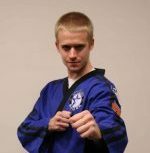 Students are our first priority and each instructor has been selected to ensure they provide the right atmosphere and training style to help our students grow.